Big Red Barrelcast 124: Happy Days! Dave, Kev and Pacman are back for the last time in 2016 with Final Fantasy XV, Dead Rising, and Holiday games. Using Crytek’s engine, Robinson: The Journey has become Diarmuid’s new ‘call-over-and-let-me-show-off-VR-to-you’ game. 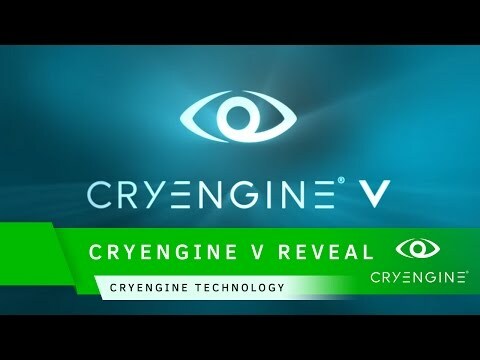 For the truly nerdy, Crytek have released a new reveal trailer for CRYENGINE V, the latest iteration of its astonishing game engine. Detailing the features in the new version, including a store front for assets and VR support, the trailer gives us a look at what to expect from future CRYENGINE games. Advertising for Homefront The Revolution states “You Are The Revolution”, before trying the game Tim needed some convincing. 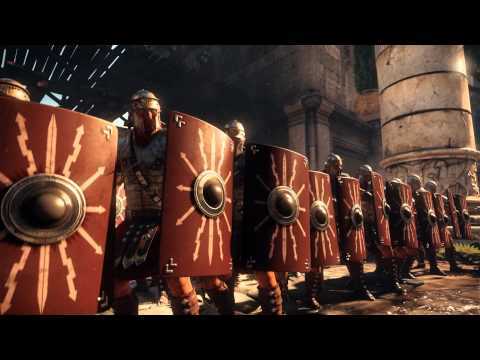 While the Xbox may be the usual stomping platform for Spartans, there’s a distinct lack of them in the Xbox One’s launch line up.